Sterling McCall Acura Sugar Land invites you to learn more about the luxurious and spacious 2019 Acura MDX in Sugar Land, TX. Explore all the specs and options of this luxurious and spacious third-row luxury SUV. For the brand-new 2019 design, Acura has an updated A-Spec package that provides Acura customers diverse customization selections, including upgraded 20-inch alloy wheels and A-Spec exclusive black and gloss Accents. The MDX’s updated front fascia now has a sculpted bumper, Acura’s trademark Diamond Pentagon mesh grille, lower side sills, and larger diameter exhaust finishers and Acura’s trademark LED JewelEye ™ headlights. Advanced sports-hybrid engine, potent V-6, and Acura’s exclusive precision handling make the brand-new MDX distinctly powerful. This year, the nine-speed automatic transmission is standard. Optional Active Damper System, impressive Precision Handling Technology, Super Handling all-wheel-drive, and Sports Hybrid 3-Motor System are just some of the newest upgrades to the MDX. 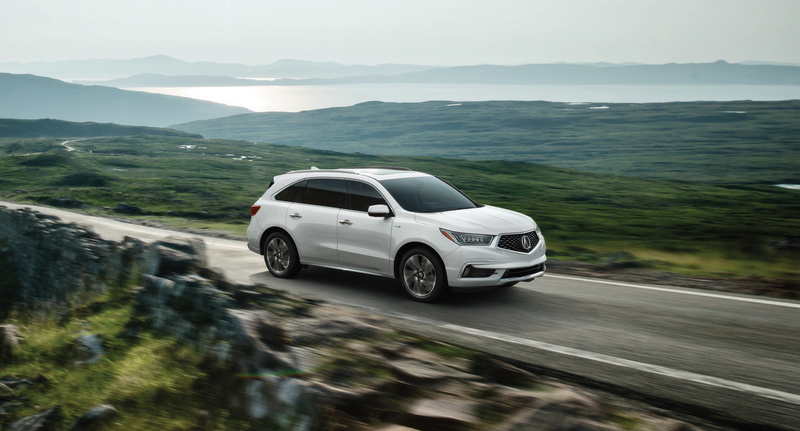 The 2019 Acura MDX rolls out with a beautiful cabin with premium leather seats, power adjustable captain’s chair, and a whole new cabin design. Tri-zone climate control, updated tech functions, brand new passenger seat configurations, and high-contrast interior stitching are several of the best upgrades in the new model year. 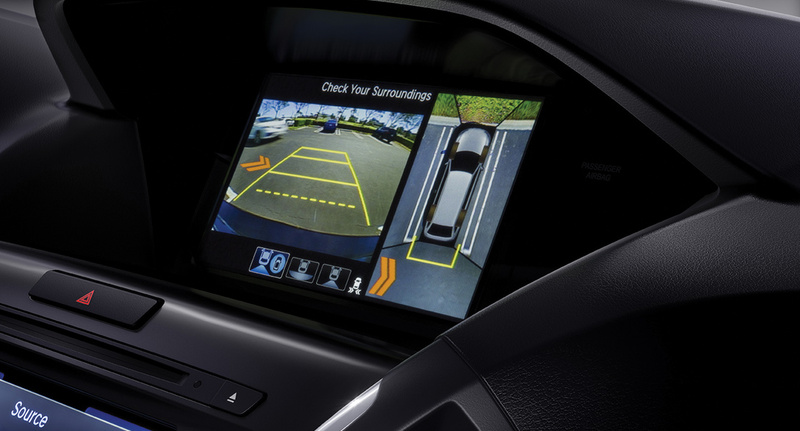 Acura MDX is the first SUV to include a comprehensive safety suite with innovative drivers’ assistance technologies. The AcuraWatch ™ comes standard across all MDX trims and offers features like lane assist with a blind-spot detection system, a collision mitigation brake system, and adaptive cruise control. Want to learn even more about the 2019 Acura MDX in Sugar Land, TX? 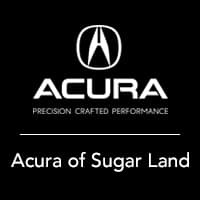 Visit Sterling McCall Acura Sugar Land online, in-person, or call us to schedule a test drive.